When people ask "what kind of dog is that? ', don't tell them. For decades your pup's secret recipe has been handed down from pooch to pooch. While it might be tempting to share with others remember, there's only one original pup. Share your love for the original secret recipe with your friends and let them know you are a Coca Cola fan through and through. ***Please include your pets FIRST NAME, YOUR ADDRESS & your PHONE NUMBER in the "MESSAGE TO SELLER" during checkout! • 6.6% sales tax will be charged on all Arizona orders through PayPal. • No refunds will be issued, unless the error is on our end, in which case shipping will be paid by us. Please be sure all information is correct before placing your order. • If you for some reason are dissatisfied with your purchase please let me know. These situations will be handled on a case by case basis. • PupCaps is not responsible for orders lost due to incorrect shipping addresses. • Each item is custom made and will ship within 7-12 business days of payment. • Domestic orders will be shipped via USPS First Class Mail unless otherwise specified. • International orders will be shipped via USPS Priority Mail unless otherwise specified. • Since PupCaps are handmade, they should be taken off before bath time, swimming, or during any other heavy exposure to water so they last a long time. • PupCaps are made from reclaimed bottle caps. We apply a thin layer of clear-coat to each cap to delay the wearing process. 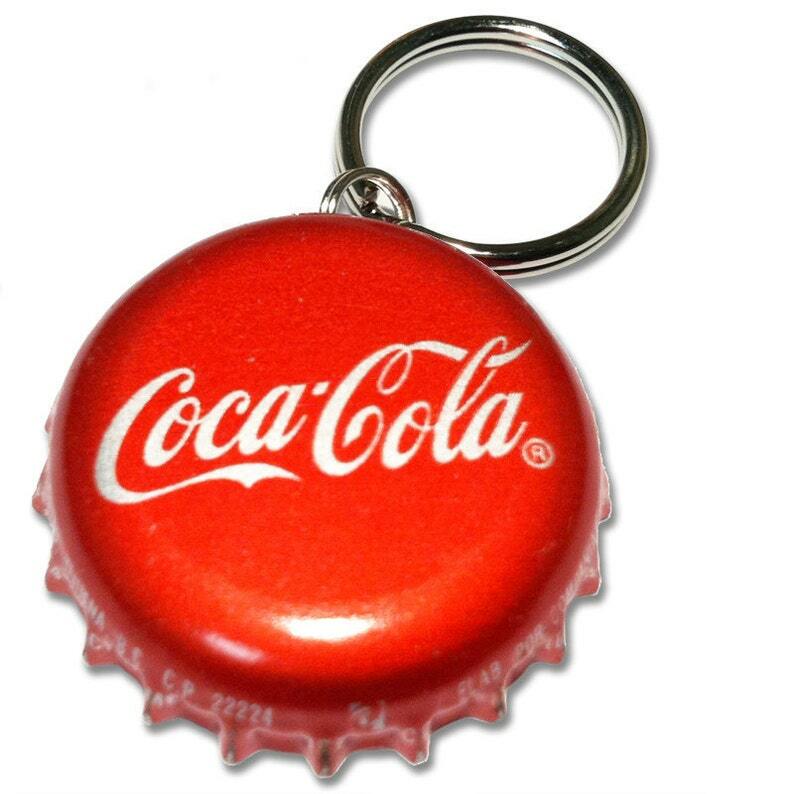 We recommend separating the cap from any other tags to prevent the bottle cap image from wearing faster. PupCaps original designs are not to be re-distributed, copied, imitated, or misappropriated in any way. All Rights Reserved.